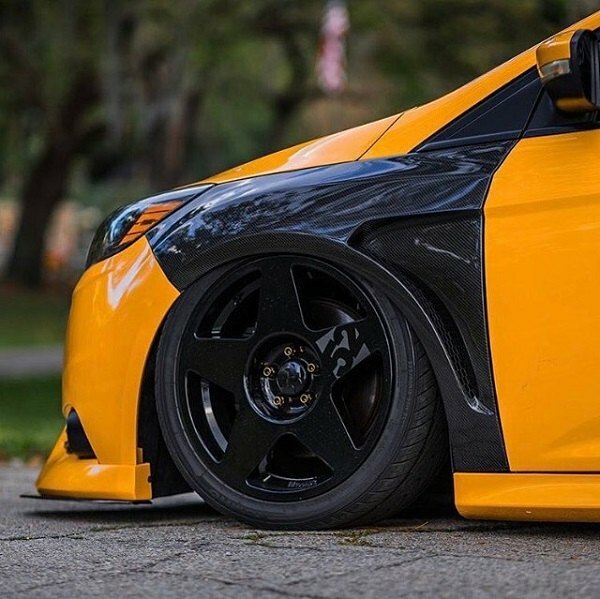 Chevy Cobalt Forum / Cobalt Reviews / Cobalt SS / Cobalt Parts > Vendors > CARiD.com > Wheels Deal from Fifteen52 - Get 30% OFF on Any Wheel! 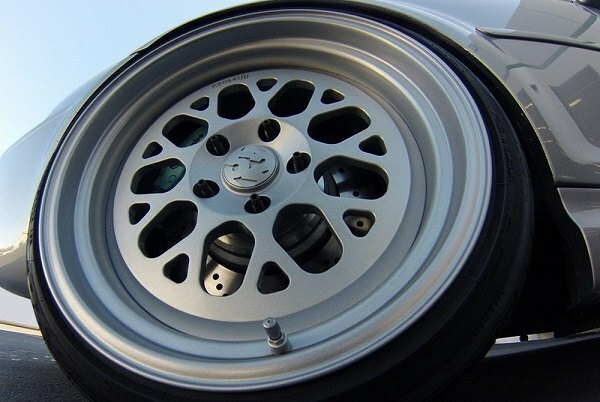 Wheels Deal from Fifteen52 - Get 30% OFF on Any Wheel! CARiD is back with a new discount offer on custom wheels! Upgrade your Cobalt for less with Fifteen52 Wheels. Limited time only buy any outstanding Fifteen52 Wheels and save 30% OFF the original price. Hurry before the sun sets on this sale. Prices are already reduced. 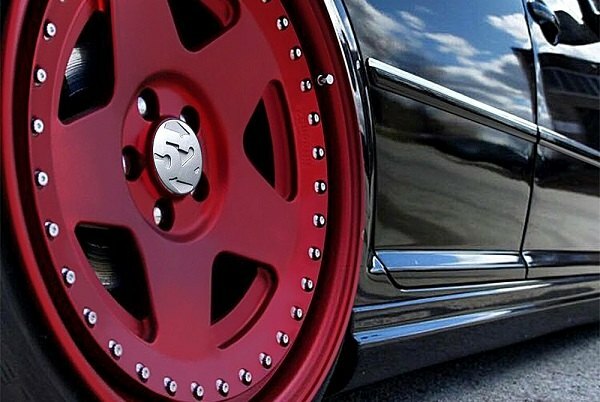 Fifteen52 custom wheels are designed with both form and function in mind. A fusion of lightweight construction with rugged durability, their exquisite wheels deliver a smooth, dynamic driving experience. Cast from the finest materials, they are built to stand the test of the time and provide your Chevy Cobalt with an iconic custom look. Fifteen52 offer both cast and forged wheels, available in a wide variety of styles, colors and sizes. Their wheels can perform on the track, in the dirt and look awesome on a road car. Whatever your needs are, Fifteen52 custom wheels are a perfect choice to turn your Chevy Cobalt into real attention-grabber.